anywhere on Earth with a view of the sky. 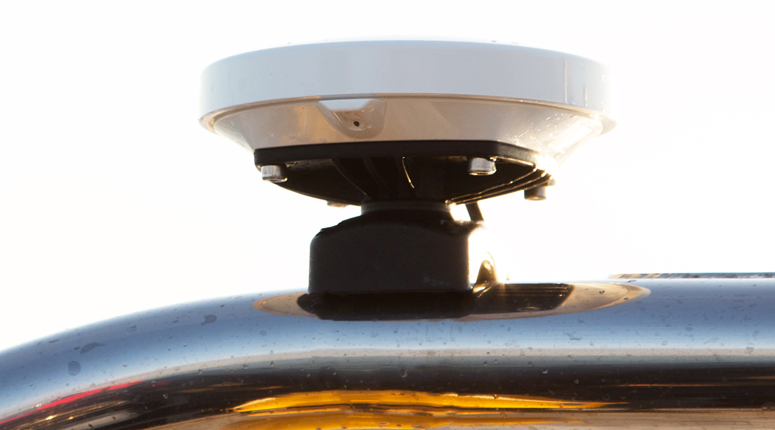 The YB3i Tracker is a truly global tracking device designed for permanent use aboard marine vessels and land vehicles. 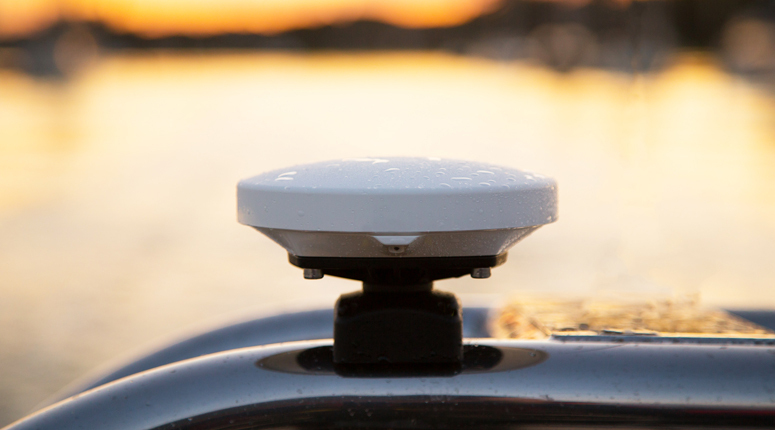 It is designed for permanent installation on ships, yachts, vehicles and other assets. The unit is waterproof, ruggedised, with a variety of mounting options to suit your needs (mounting options can be purchased in the shop). The tracker will wake up on a regular basis, obtain a position using the GPS satellite network, and then transmit that position back to YB HQ using either the Iridium satellite network or GSM/GPRS (with GSM add-on). We visualize the positions on an easy-to-use web-based map for individuals (YBlog), or our fully featured fleet management system (The Core) for fleets of devices. 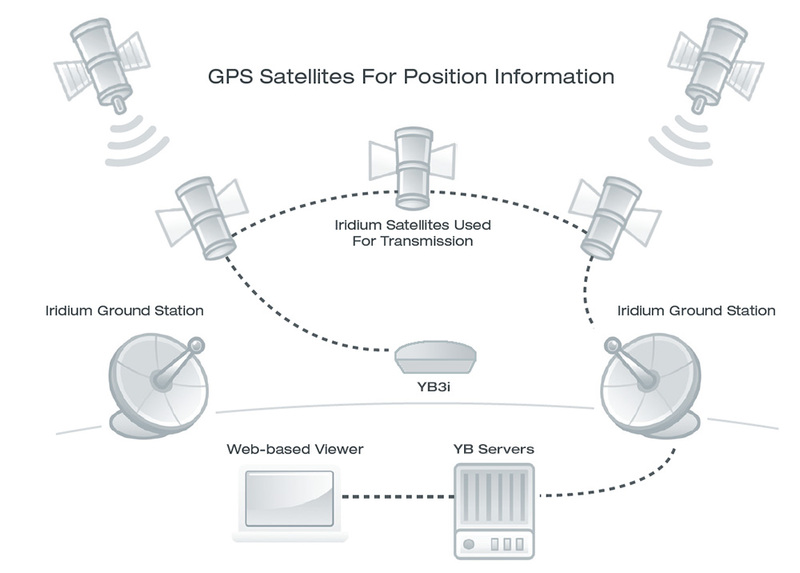 YB3i uses the Iridium Satellite network. Specifically, it uses an Iridium service called 'Short Burst Data' (SBD). There's some official info here. At the heart of YB3i is an Iridium 9602 modem.